Always dreamt of a princess style wedding? But confused about the destination wedding venue? 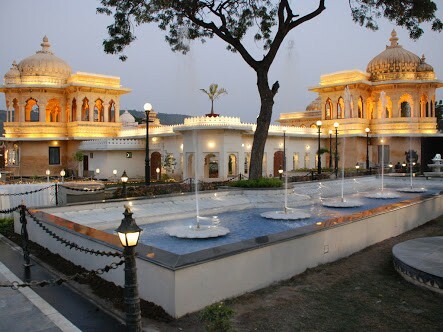 Go for Udaipur! We’ll let you know why. 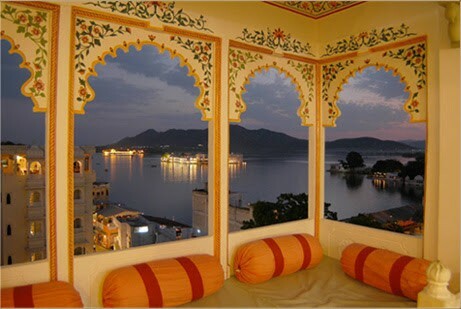 Udaipur is a well-developed town keeping the charm of an old heritage city. Its aesthetic beauty serves as best of decoration and a minimal touch up brings any venue to its best. For all those who prefer a peaceful, calm and a soothing environment this is the place for you. A town less crowded with lushes of greenery all around. A place with the availability of authentic traditional hotels which at the same time fits your budget. What’s better than this! 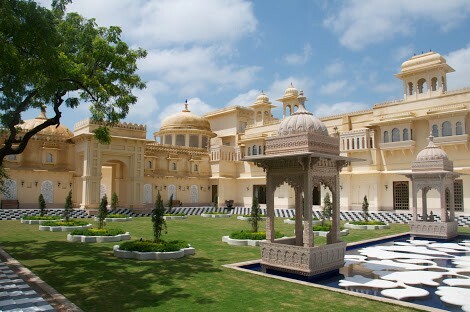 These include Jagmandir island palace, Zeenana mahal, Darbar hall and Manek chowk. The ambience and the beauty at all the venues is one of its kind and unmatched. 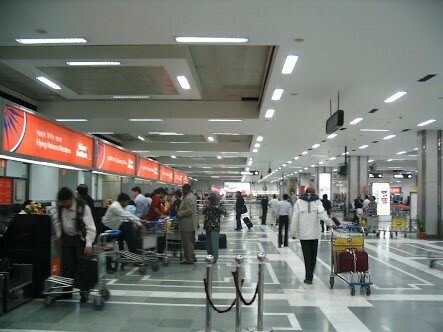 The city has a connection with Delhi and Mumbai airports. There are daily flights, trains and buses available. 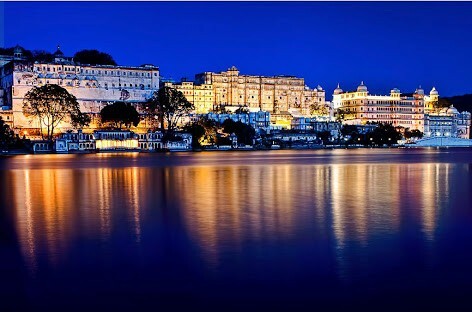 Now that you know why Udaipur, find out the best wedding venues in this city of lakes with VenueMonk.